Graham and Ben started working together as a duo back in **** after many years of jamming together in their band, Harry Funk. 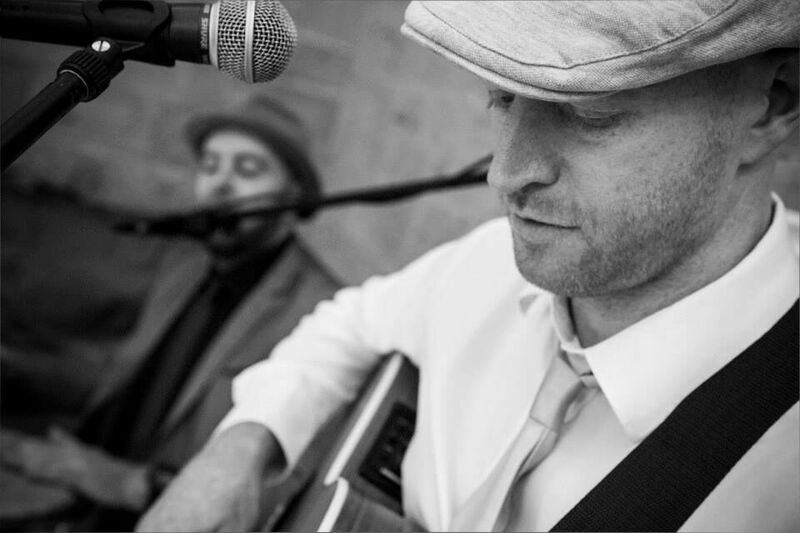 With Ben on acoustic guitar and Graham on percussion, the duo are the perfect fit for a sunny afternoon in the garden or a rainy day by the bar. They play every Sunday afternoon at Faces restaurant in Chelmsford, if you like the clip below and would like to hear more come along for some smooth music and a delicious roast dinner.